Carving a special niche for ourselves in our industry, we are involved in manufacturing and supplying a wide range of UPVC Pipe. 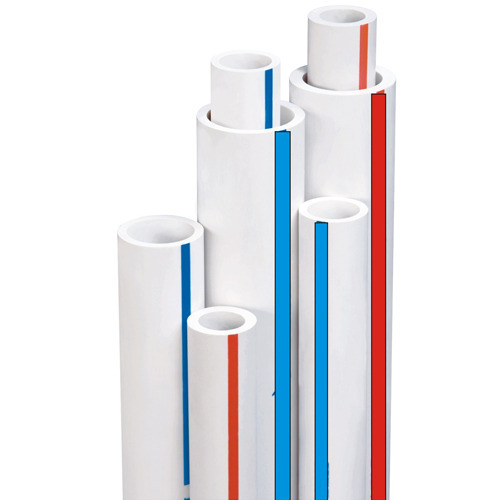 It is widely used in water supply, agriculture, irrigation, industrial process lines as well as swimming pools. 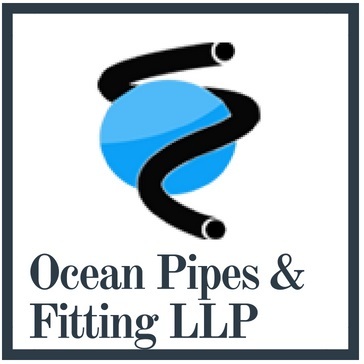 To suit the clients' demands, we are offering this pipe in customized designs, varying sizes, shapes and dimensions. This product is manufactured with ultra-grade raw material by our highly skilled and well-trained professionals.